In the past eight years I’ve done a fair bit of travelling (some of my friends would say more than my fair share!) Getting to Malawi in June this year brought my total of countries visited to forty. Which is pretty amazing, although I still have a long way to go when you consider that this 24-year-old British guy just completed a visit to all 196 countries in five years. But I learned pretty early on in my travels that I don’t want to visit new places just to say I’ve been there. What I love most about traveling is meeting people from different cultures and seeing the ways they do life and faith. I also love visiting historical places for the same reason – it’s just that the people I’m learning from don’t happen to be there anymore! Since I’m not always a huge fan of Monday mornings, I thought it might be a good day to post a reflection on somewhere else it would be nice to be. So today I’m thinking it would be nice to be spending the day in Istanbul. 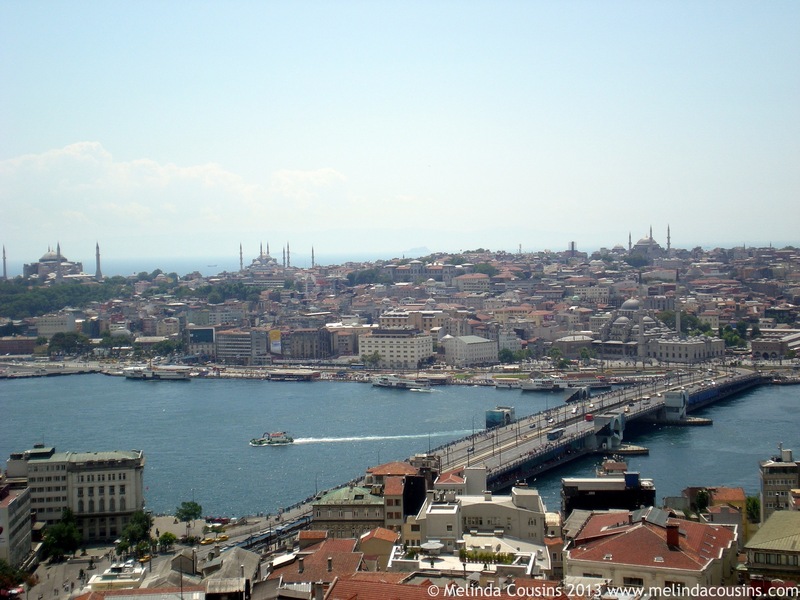 What do I love about Istanbul? The clear blue skies, the smells of the spice market, the friendly people, the uniquely beautiful underground basilica, yummy authentic Turkish delight, the craziness of the Grand Bazaar, the ancient treasures in the Museum, wandering around one of the world’s oldest churches, soaking up the smell of Turkish coffee, catching the funny little trams, walking from Europe to Asia and back, finding baklava to die for. It’s a city brimming with life and full of contrasts. From little cobbled back alleyways to the opulence of Topkapi Palace, from the open waterways of the Bosphorus River to the dark corners of the Grand Bazaar, there’s nowhere quite like it. 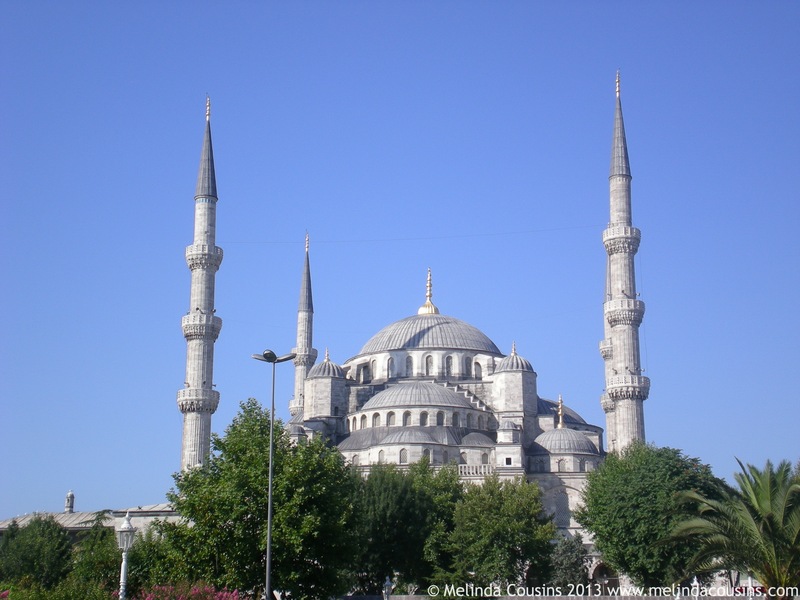 What did I learn from the people I met in Istanbul? I think perhaps that it can be difficult to live in a city that straddles two cultures much the same way it straddles two continents. Wanting to hold on to the rich heritage of the past and also wanting to keep up with the pace of modern life. I think in Turkey I saw more than anywhere else some of the tensions of living in a place where East meets West. I also saw pure appreciation for life and all its goodness. It’s no accident that about half the things on my list above about Istanbul are to do with food and smell! This is a city where people know how to take time to enjoy. 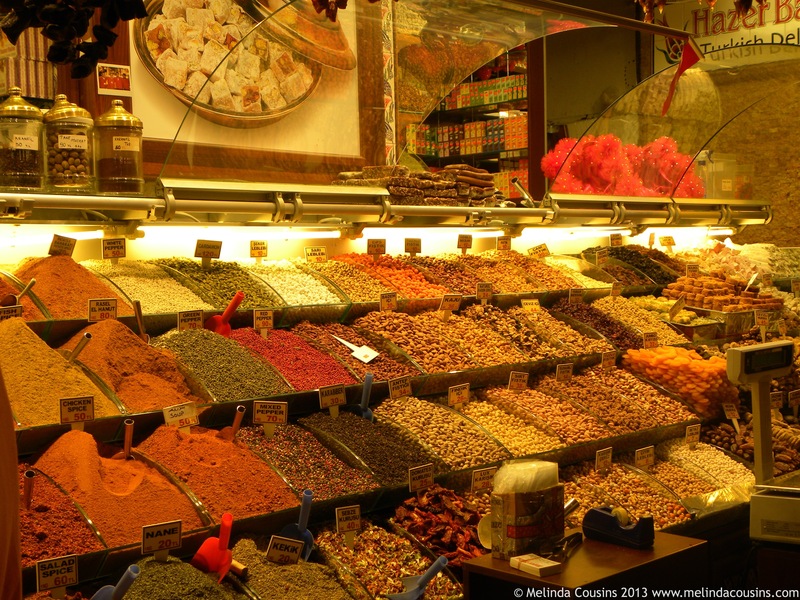 A day spent in Istanbul would have to include eating and drinking and soaking in those incredible aromas. So even if I’m not able to spend the day there today … perhaps it’s a good reminder to enjoy what I do get to enjoy today wherever I am! Love it! Took me back to Istanbul and I loved it for many of the same reasons and have some almost identical photos! What a great way to remember and to share. 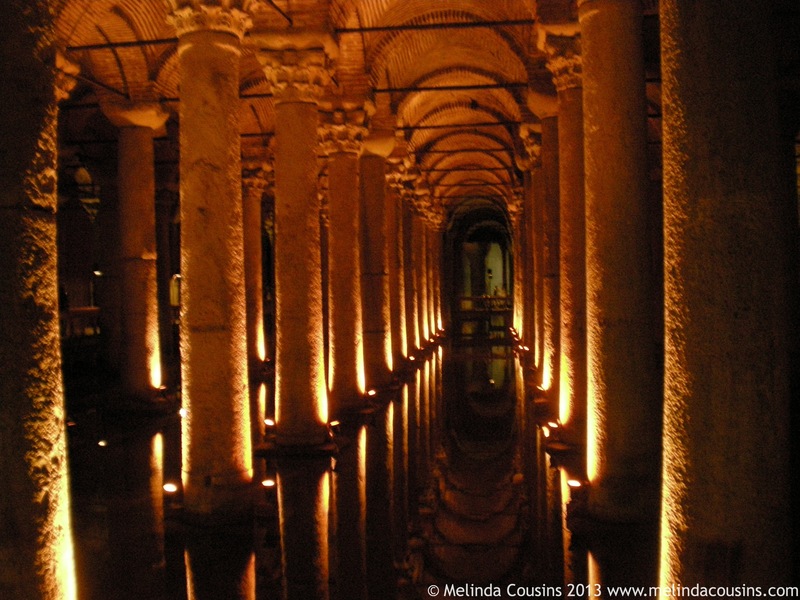 Thank you – memories of istanbul flooding back. I also recall a lovely boat trip and late night jazz trip and the palace. 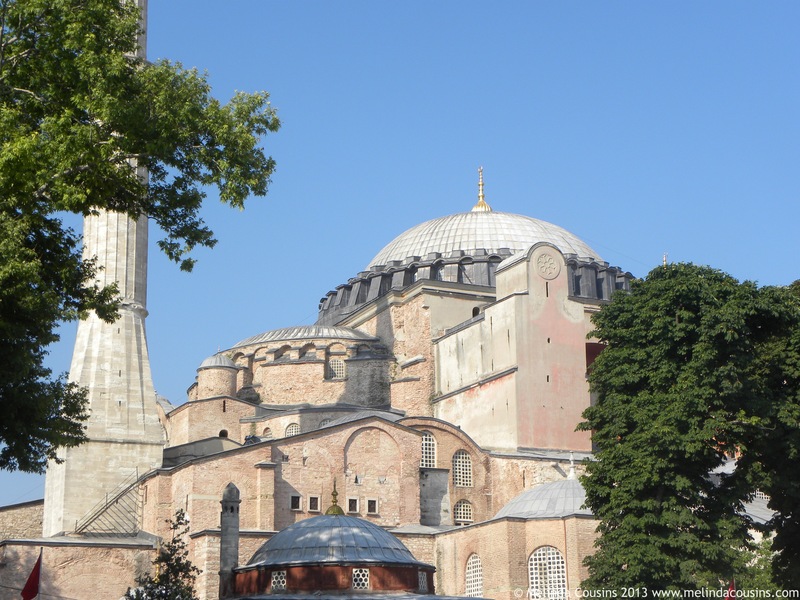 But the underground basilica, hagia Sofia and the spice market stand out!